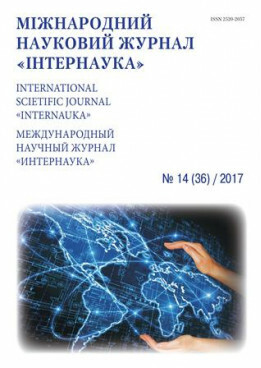 Aliyev R. M. Mother, school and textbook problems in Abbas Sahhat’s enlightener views // International scientific journal "Internauka". - 2017. - №14.